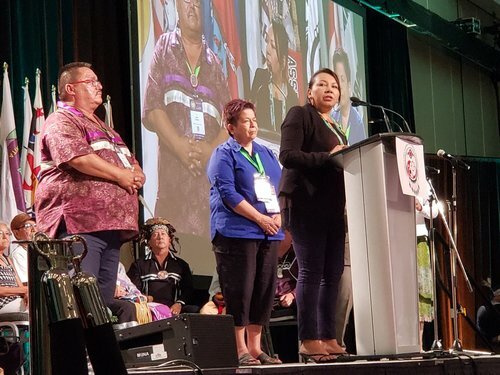 The Assembly of First Nations is gathered in Vancouver for it's 39th Annual General Assembly and to vote for its national chief. 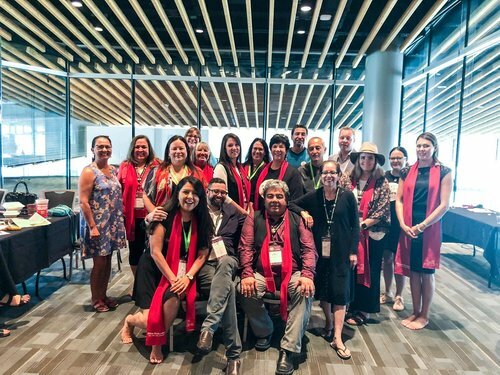 CBC Indigenous is reporting live on Tuesday, July 24 and Wednesday, July 25. 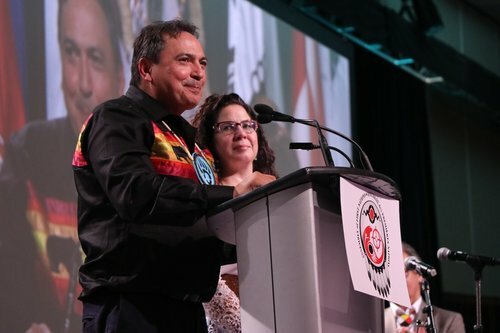 Perry Bellegarde has secure a second term as national chief of the #AFN . Perry Bellegarde enters his second term as AFN with a strong mandate from chiefs. 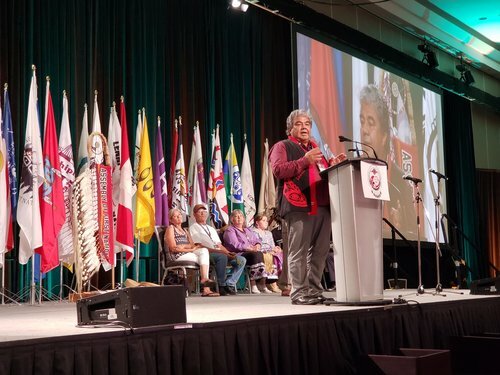 He won his first election on the first ballot and nearly repeated the feat here in Vancouver with over 500 chiefs and proxies voting. 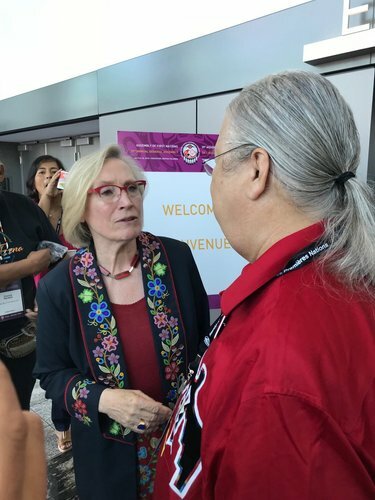 I am humbled and honoured to receive a second mandate as National Chief of the Assembly of First Nations. Together we will continue to make meaningful progress for our people. We start today! Kinanaskomitin! Also, thank you to those who put their names forward. 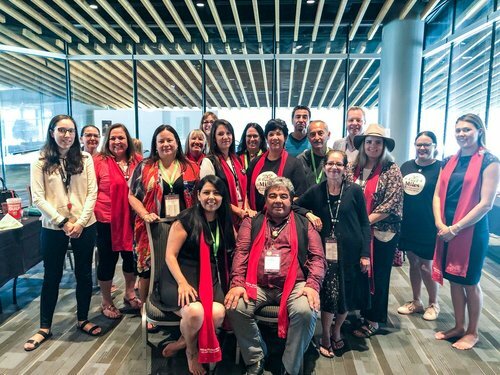 To @SheilaNorthMKO , @MRichardson2018 , @RussDiabo , and Katherine Whitecloud, your strength is strong and #FirstNations people from coast to coast to coast recognized that today.